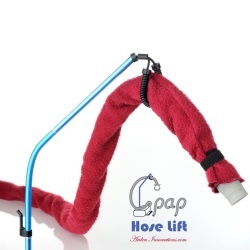 The new improved CPAP Hose Lift v5 suspends your CPAP tubing overhead, eliminating hose hassle entanglement and, the tugging on your mask during sleep. 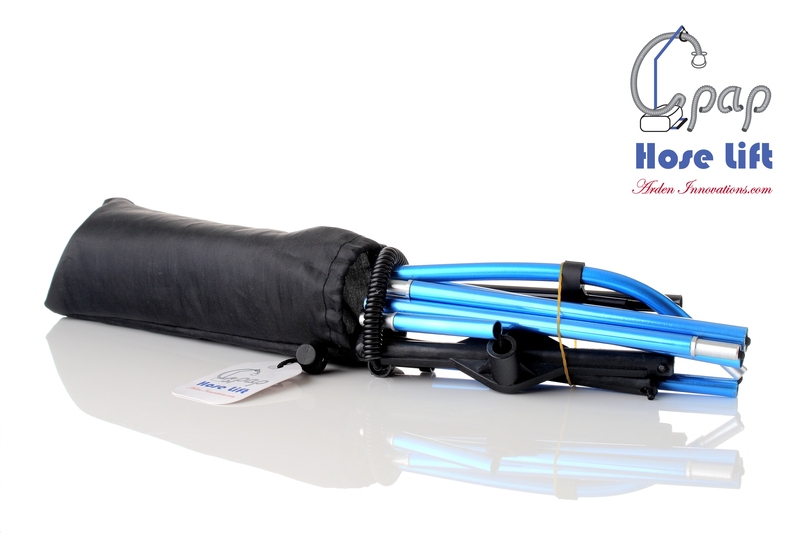 It is simply the lightest, most compact home and travel, Dual Use hose management device available; ranked #1 in a 2011 Consumer Survey. 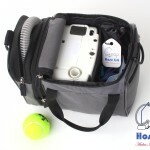 Now the HLv5 is 16% lighter and 29% more compact – when folded into it’s own bag, it weighs 5.8 ounces (164 g) and is only 2.3 inches in diameter by 7.4 inches in length (6 d. x 19 cm). 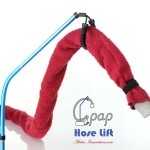 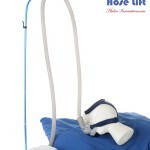 In addition, the CPAP Hose Lift v5 includes: the best ease of use Hook for hanging your mask, a Loop sized to accommodate a hose with insulating cover, and now, a base integrally attached to the mast so that the whole system practically self erects. 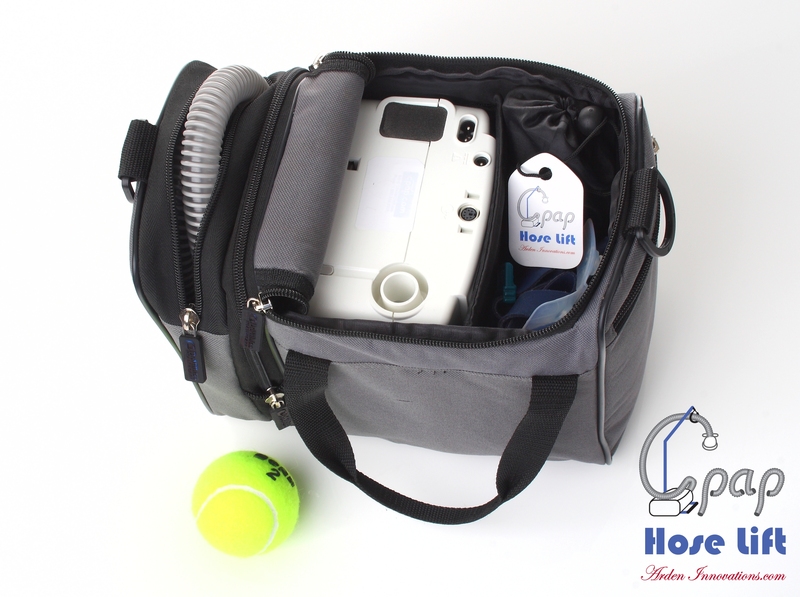 It is the only hose management device that easily fits within any CPAP machine travel case – and thus, earns the title: the essential “4th element” to every CPAP System…if it is to be considered, Complete. 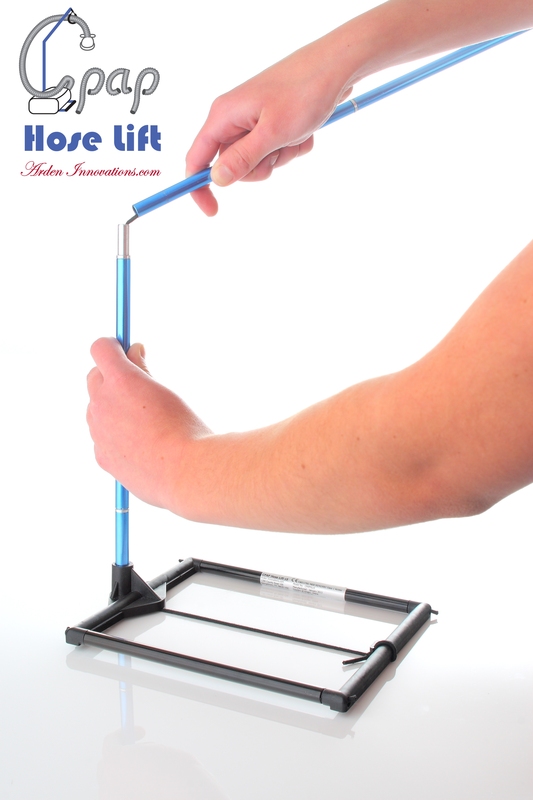 the only one Hose Lift is designed of more expensive aluminum, so as to achieve nimble yet strong – compact and lightweight Dual Use: for Home and Travel. 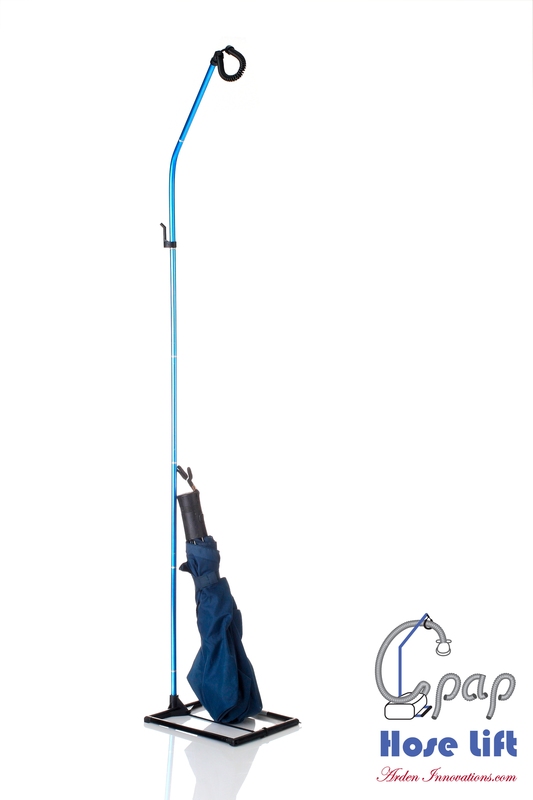 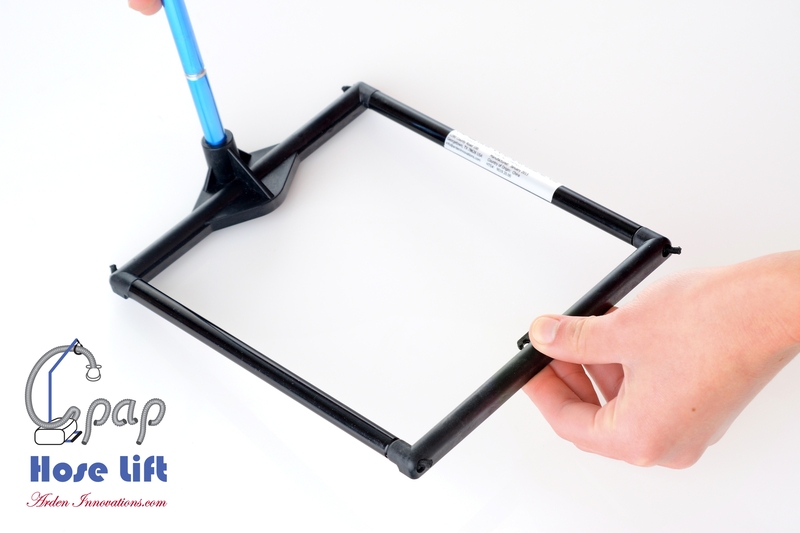 the new version 5 Hose Lift is 4” (10 cm) taller – to provide even more overhead clearance in bed. 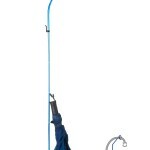 the Base is now tubular, of molded fiberglass and aluminum, and it is integrally connected to the mast; 18% larger, with a redesigned deep socket mast connection, and a mast to base cord lock – it provides an even more stable platform, in hose suspension support. 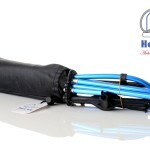 the first and only true original, with a Curly Cord “roller” incorporated onto the loop, easing movement of the suspended hose within. 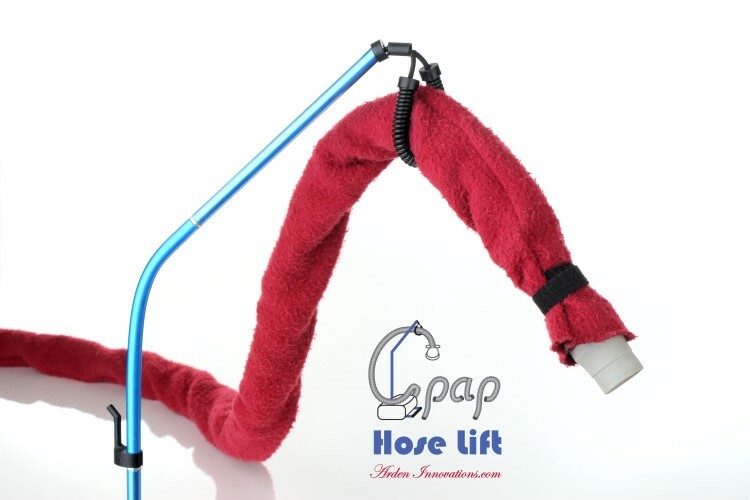 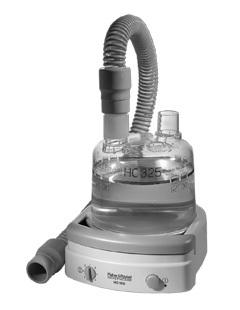 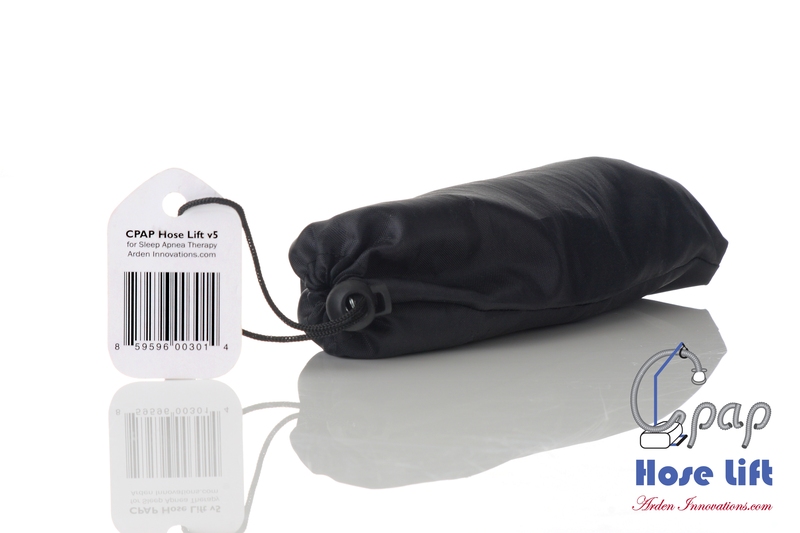 The CPAP Hose Lift is testimonial proven to increase compliant use of one’s CPAP System by reducing loss of face to mask seal and hose hassle; and, it also reduces “rain-out” collection with humidified air. 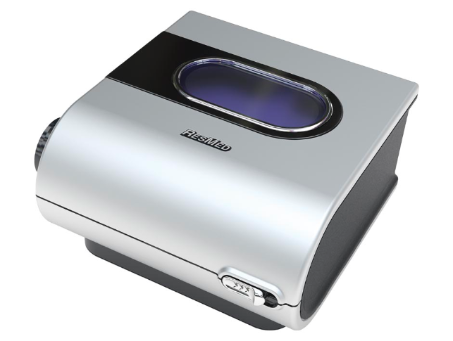 30 Day Satisfaction Guarantee: If not completely satisfied with the product, Arden Innovations offers a 30 day money back guarantee (Shipping & Handling not included). 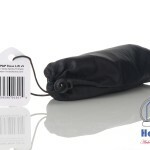 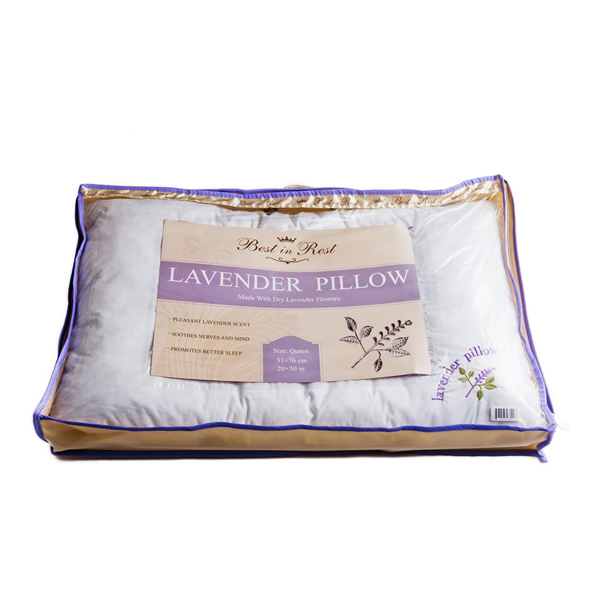 Simply return the product to your retailer within 30 days of purchase. 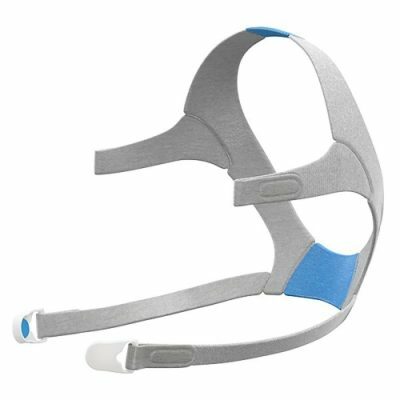 For any question or concern to which you would like an immediate reply, customers are encouraged to first contact Arden Innovations.com online.